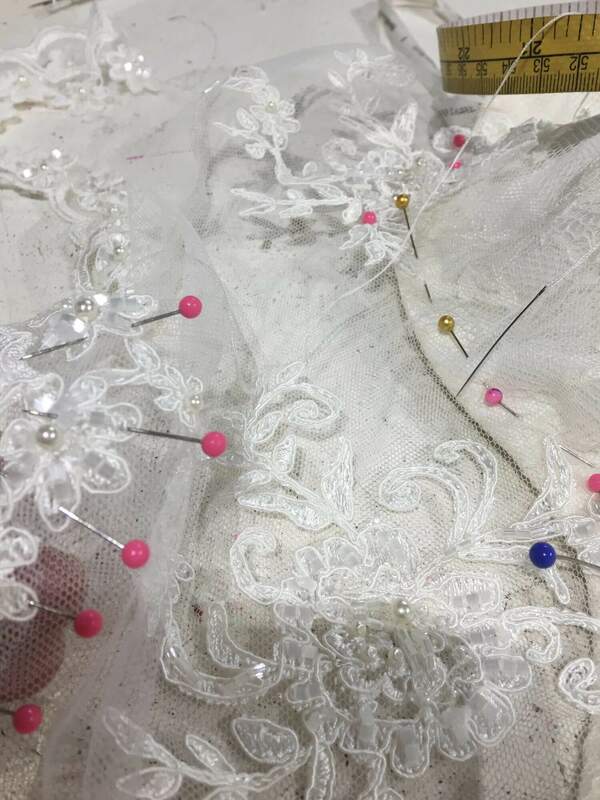 I offer an alterations service for the Bride, Bridesmaids, Flower girls, Mother of the Bride/Groom and Guests. My aim is to alter your outfits without any changes being visible and ensuring a made-to-measure feel for the client. Do you have an outfit that you once loved but you feel you would now like changes to? I also customise outfits whether it be adding straps, sleeves, beadwork or additional fabric to change a look and feel of a garment. 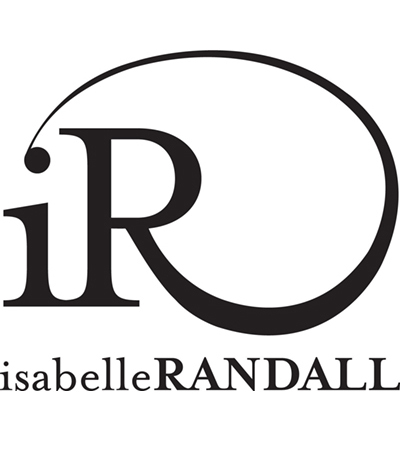 Isabelle came to my rescue when Harrods messed up the alterations they were making to my wedding dress – Isabelle managed to alter a brand new dress for me in a couple of days, which I was extremely grateful for. All in all, she was fantastic! Thank you so much for transforming my wedding dress to make it perfect for me…. Isabelle did a beautiful job and I’d highly recommend her. From day one she made it easy for me even though I know my dress was a task to deal with! I had comments such as “it’s the most beautiful dress I have ever seen” and that is what every bride wants to hear on her big day! I would just like to say a huge thank you to Isabelle for the alterations on my wedding dress and also on my Mum’s outfit. 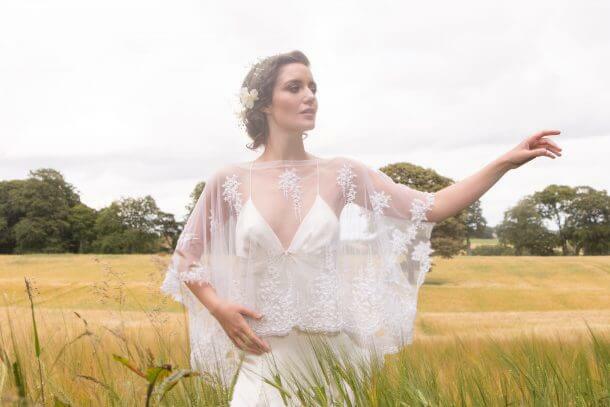 From the very beginning, Isabelle was friendly and welcoming and knew exactly what she was talking about- we knew our dresses were in very safe hands!